Luis is focused in the constitutional, administrative, regulatory and telecom practice. He specializes in administrative litigation, constitutional relief proceedings (Amparo), telecommunication disputes and constitutional controversy procedures, several of them creating groundbreaking precedents decided by the Mexican Supreme Court of Justice. 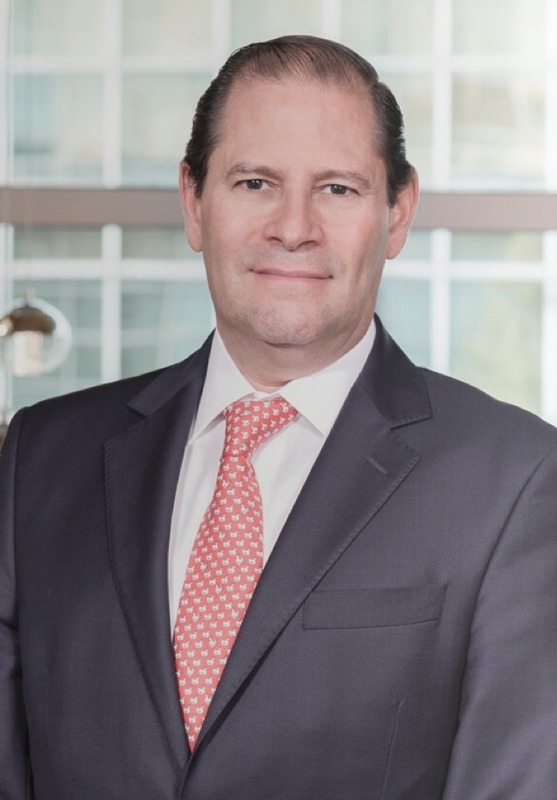 Prior to joining the firm, he served as General Chief Tax Prosecutor; Deputy General Counsel to the President; Chief of the Banking and Savings Unit at the Ministry of Finance; VP of Legal and Regulatory Affairs at Grupo Televisa and Chief Legal and Regulatory Officer at Avantel. Throughout his 30 years of career, he has acquired in depth experience both in the public and private sectors, enabling him to have a full and comprehensive knowledge of the financial and telecom industries. While he served at the Ministry of Finance, he was a key player in the modernization of the banking and securities legal framework. Other areas of expertise include government procurement, accountability of public servants, anti-corruption, AML, compliance, tax compliance assessment and consumer protection. Assisted the Mexican Development Banks, as well as international suppliers of telecommunications services, through the analysis of regulatory, constitutional and telecommunications aspects, that allowed such parties to understand the associated risks, the constitutional limitations and restrictions of the Red Compartida Wholesale project (“Red Compartida”), considering the type of regulated services and the national assets involved, in order to enable them to achieve the necessary corporate actions to structure the financing in favor of the project developer. The Red Compartida project was selected Best Loan (LATAM) and Best Infrastructure Financing in Mexico by Latin Finance for the 2017 Project & Infrastructure Finance Awards, Latin America Telecoms Deal of the Year by IJ Global (Euromoney), and shortlisted for Project Finance Deal of the Year by IFLR for the 2018 Americas Awards. Defense in the constitutional relief proceeding (amparo) of a major telecommunications company for a fine of $ 410,968,378 (four hundred and ten million nine hundred and sixty-eight thousand three hundred and seventy-eight Pesos) for breaches to the regulations regarding service quality plans. The concentration procedure of the subsidiaries of Grupo Televisa, Cablemas, Cablecom, and other cable companies. Former member of the governing bodies of the: National Banking Commission, National Insurance and Bonding Commission and National Pension System Commission.